Imagine sleeping outside in these conditions? 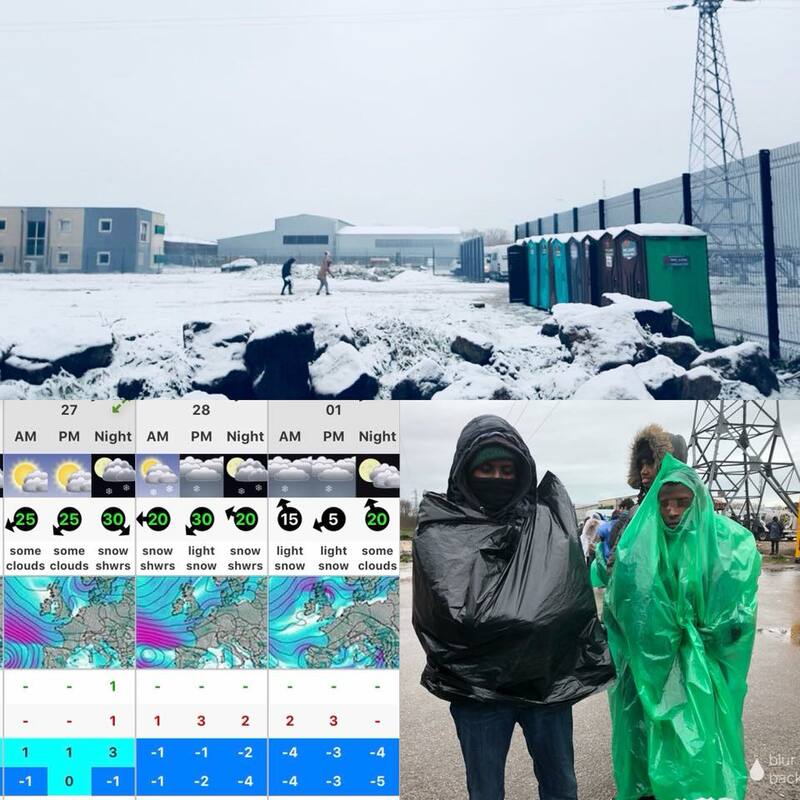 We have been told to expect nighttime temperatures of -8 across northern France early next week, with significant wind chill due to arctic winds. Please donate now and share this as much as possible.